Integrating Green and Sustainable Chemistry Principles into Education draws on the knowledge and experience of scientists and educators already working on how to encourage green chemistry integration in their teaching, both within and outside of academia. 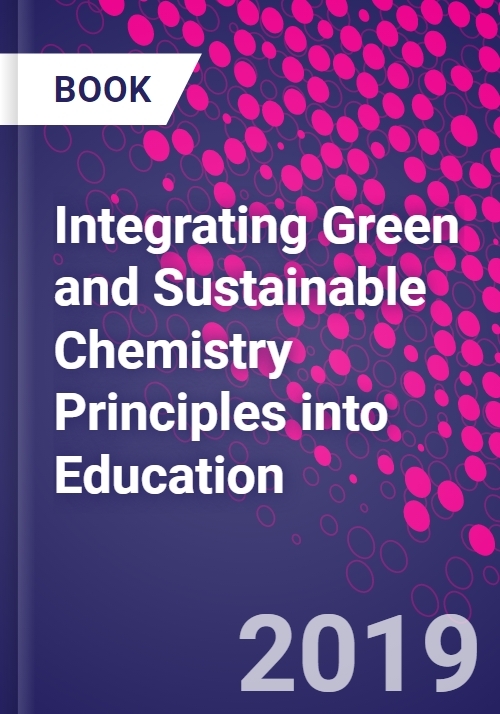 It highlights current developments in the field and outlines real examples of green chemistry education in practice, reviewing initiatives and approaches that have already proven effective. By considering both current successes and existing barriers that must be overcome to ensure sustainability becomes part of the fabric of chemistry education, the book's authors hope to drive collaboration between disciplines and help lay the foundations for a sustainable future. 1. How do people understand and create a more sustainable world?